Teledyne Impulse TW-1 wire stripper is designed to remove a variety of insulation types, quickly and easily, without nicking the conductor or damaging the existing insulation. For a wire stripper with a temperature control see the TWC-1 . 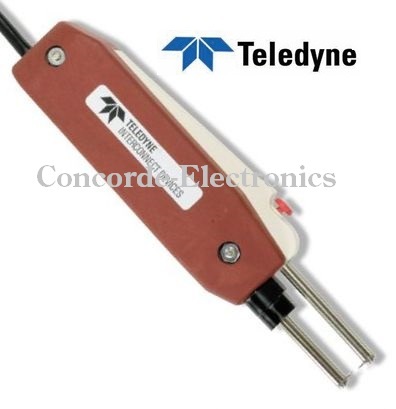 Part Number: Teledyne Impulse TW-1 SripAll!  Select the UPS shipping option.